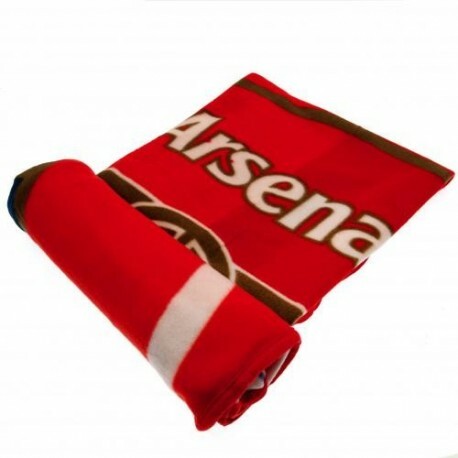 Official Arsenal FC fleece blanket with club crest. 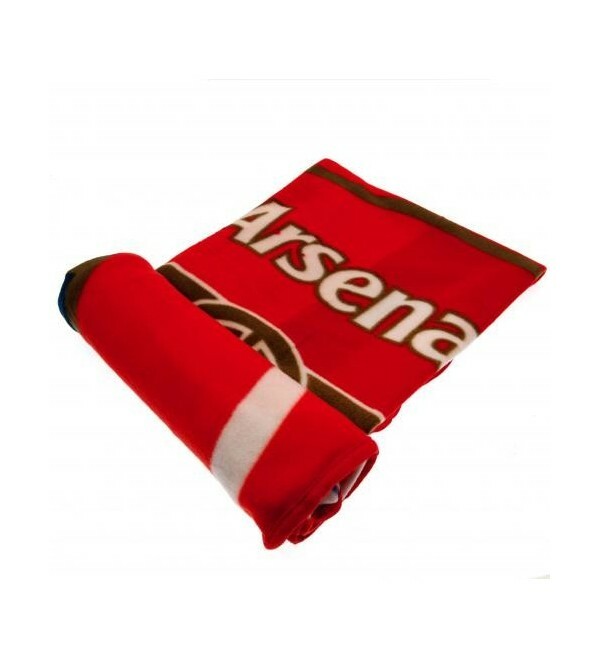 Official Arsenal FC fleece blanket with club crest. 100% polyester.